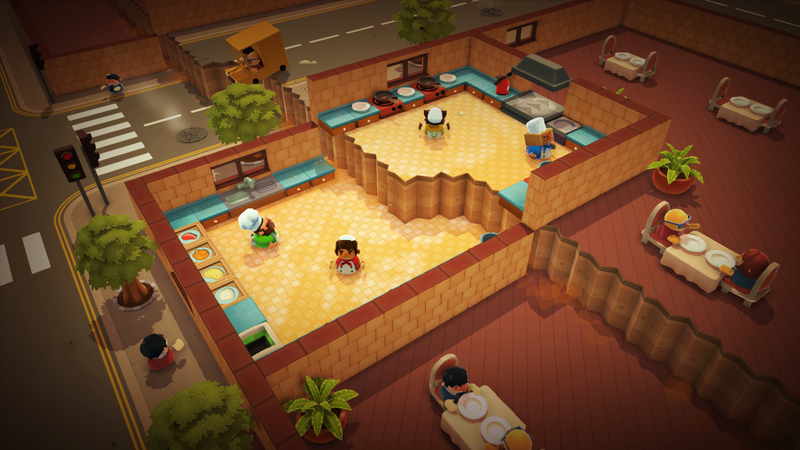 Overcooked is a chaotic co-operative cooking game for 1-4 players. Working together these brave chefs must prepare, cook and serve up each order before the baying customers storm out in a rage. As the tension mounts more and more obstacles will stand in your way: from fire and rats to fireballs, The Great and Malevolent Ever-Peckish and much much more. 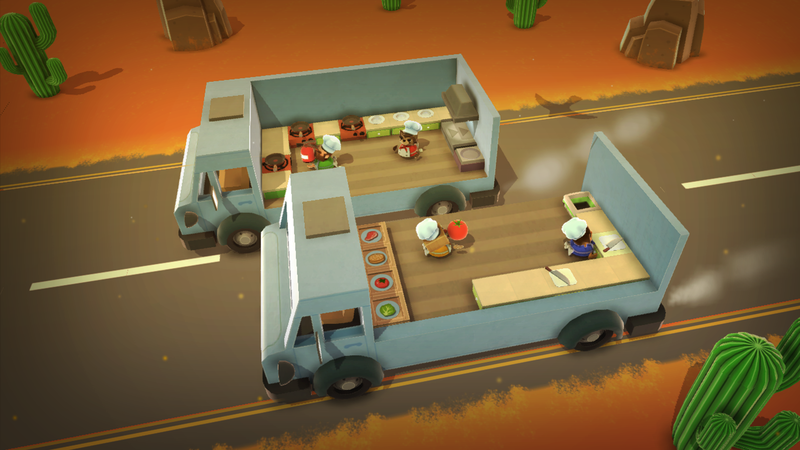 Your culinary adventure will take you to increasingly bizarre and exotic locations, forcing you to scream and argue your way through a perilous gourmet gauntlet. 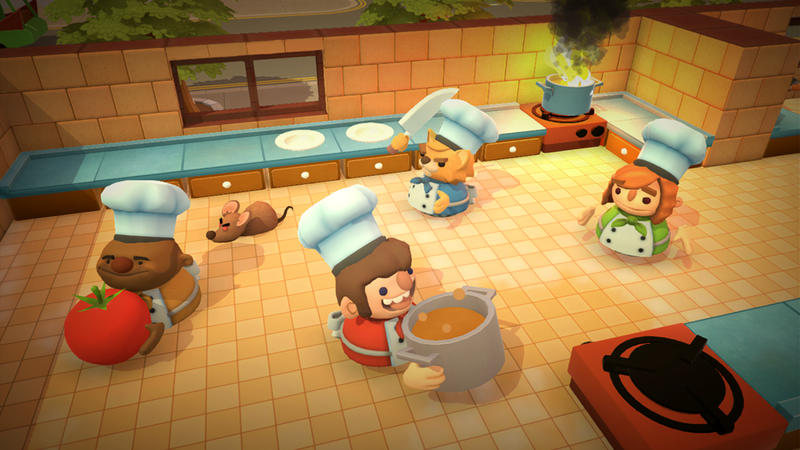 Only a well-oiled team will come out on top, proving once and for all that if you can’t stand the heat, you should get out the kitchen! 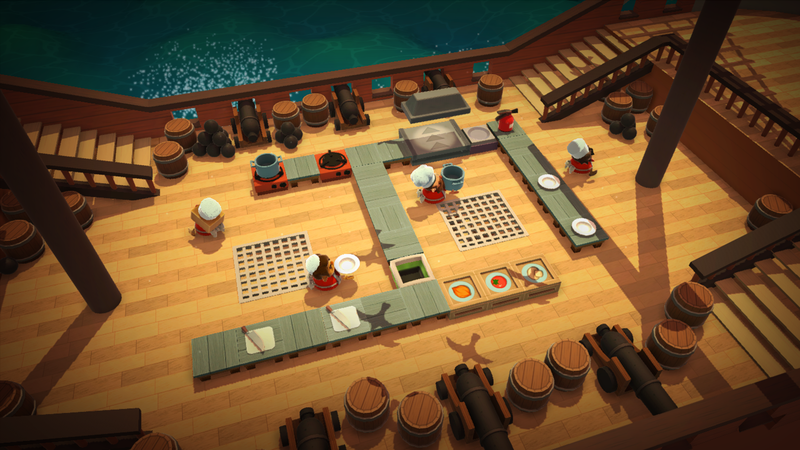 There are far more images available for Overcooked, but these are the ones we felt would be most useful to you. If you have specific requests, please do contact us! We have a blog on our website which we try to keep updated as development of the game progresses. ghosttowngames.com. 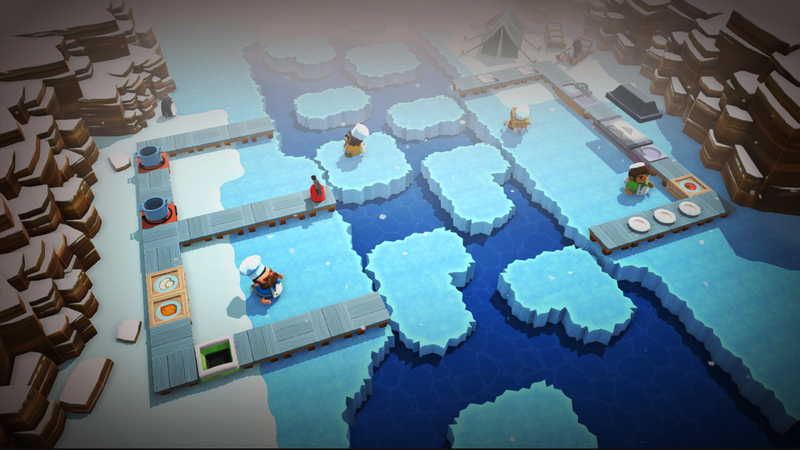 We also have a tig source devlog which delves into some of the more nitty gritty details of the game’s development. forums.tigsource.com.